I first came across Richard Serra at MoMA a few years ago. He currently resides between Tribeca and the island of Nova Scotia (at one point he started a furniture removal business to fund his art). The venerable artist has been busy for several decades cutting, propping, stacking and such, solid steel plates into minimalistic sculptures sometimes bigger than my house. Steel has become his signature medium, (he worked in steel mills on the west coast early on to get by) although he keeps experimenting in various solids. Hurling molten metal on the wall to mention one. He has kept coming back to sheets of metal. Terminal, Carnegie, Fulcrum, Slat, Torque, The Matter of Time are monumental sculptures that have become corner stones of his career. His current pieces at the Gagosian gallery all consist of massive plates of steel arranged poetically around an idea. Call me romantic but there is something about the immovability of his work that is close to heart (capitalism like). Or is it just the smell of the steel that is intoxicating. His work is like a metaphor for the future. Depending on if you are standing by, in, or walking through the reality of his works they are stubborn, irregular, awkward, ever striving to maintain the inherited patters of life. 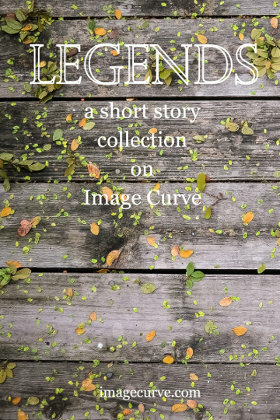 He walls in society’s curves in the steel, the way the ancient masons walled in the most beautiful girl in town in their work (legends has it). His sculptures are like a 3D map of a thought gliding through space and time. His naturalistic portraits of poetry are like home to my ever grinding mind. I like to think that my sentences are like his sculptures. I will let you be the judge, an array of his work will be in display at the Gagosian gallery through March 15. So if the recent fury of the elements had indeed dramatically fragmented your soul pay a visit. The least, you will be able to take a beautiful picture on an ugly day.